Tina Tchen has a long history of championing gender equality. The Recording Academy has appointed Tina Tchen, chief of staff to former First Lady Michelle Obama, to chair its task force on gender disparity, Billboard reports. The team will reportedly be made up on 15 to 20 people who will seek to identify "the various barriers and unconscious biases faced by underrepresented communities throughout the music industry and, specifically, across Recording Academy operations and policies." Recording Academy president Neil Portnow, whose sexist comments after the Grammys seemingly incited the push to establish this task force, explained in a statement that Tchen's work outside of the music industry will keep the team objective. "The fact that she lacks business ties to the music industry ensures her objectivity as chair,” he said of the former White House official. "In this moment, the Recording Academy can do more than reflect what currently exists; we can help lead the industry into becoming the inclusive music community we want it to be -- a responsibility that the board and I take seriously. Tina Tchen is an accomplished advocate for women and impact-oriented leader versed in convening disparate stakeholders for a common purpose." 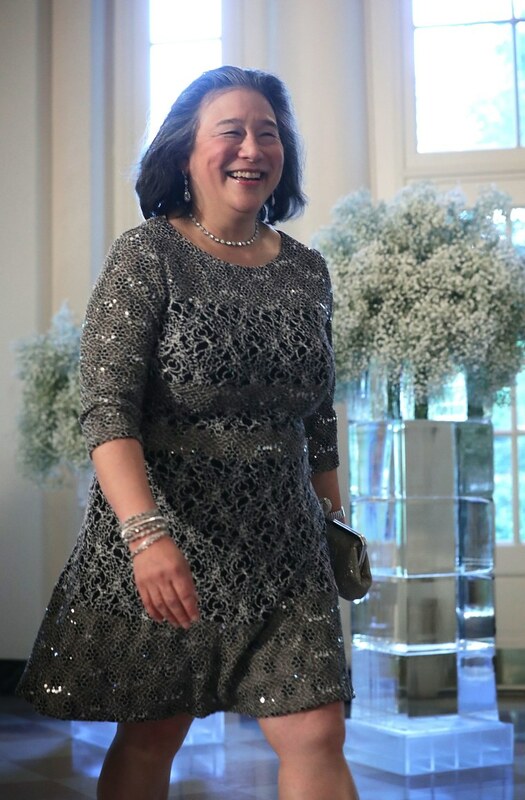 While working in the Obama administration, Tchen served as the executive director of the White House Council on Women and Girls and the First Lady's chief of staff. Most recently, she helped to establish the Time’s Up Legal Defense Fund. The task force continues her work in what she told Billboard are "issues I care deeply about; what I’ve been working on my entire adult life." "The music industry is one of many industries in which these exact issues are being called out and discussed in a way and with a vigor that hasn't happened before," Tchen continued. "I'm really glad to see that. More than any individual person, the most important thing is that we need to look systemically at these issues and work together on systemic change. It takes everyone in a company, everyone in an institution, everyone in an industry to pull together to make these changes happen. I'm encouraged by the conversations that we're having in all industries and at all levels from the C-suites down to the shop floor. That’s the kind of approach the Academy wants to take from all aspects of the recording industry."